which we assure best quality product every time though out the year. 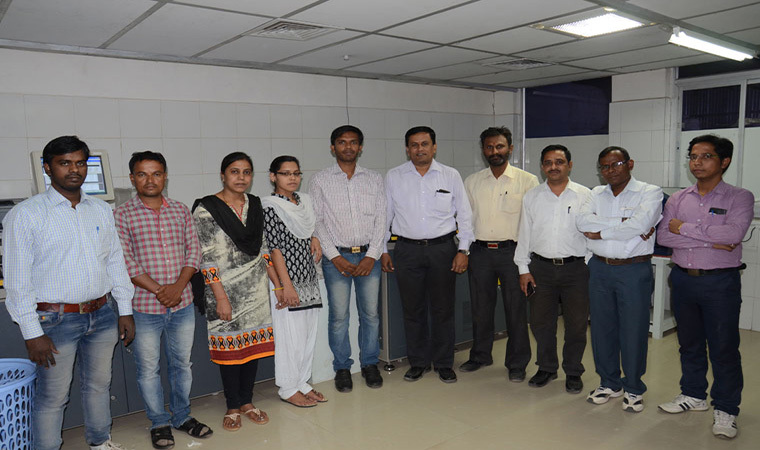 with dedicated and highly qualified team enables us to deliver the superior consistent quality. Around 48% women have been employed in production department. Welcome to Laxmi Cotspin Limited.Government of India Recognized Star Export House, manufacturing 100% Cotton Yarn, Cotton Bales, and Cotton Seed. 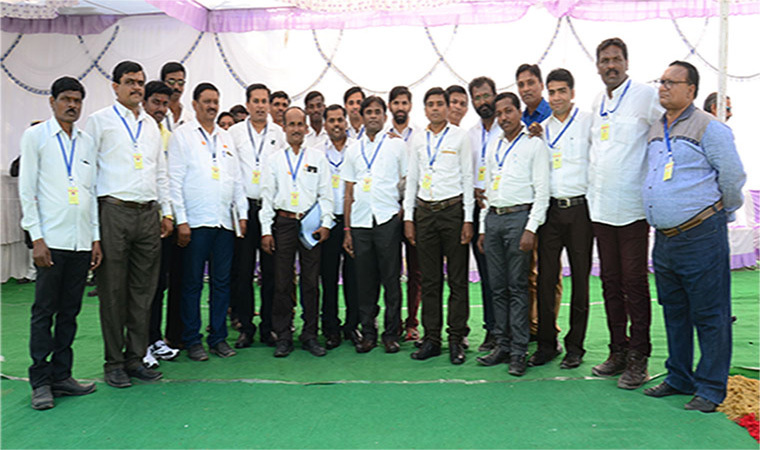 Factory is Located in the cotton growing area of Marathwada & Vidharbha region at Samangaon, 12 km away from Jalna about seventy five (75% ) of the State of Maharashtra’s raw cotton production. i.e. 50 Lakh bales area production is in this zone out of which Jalna districts account to approx. 7 – 8 lakh bales. Thus, procurement of these raw materials is less time consuming and comparatively cheaper due to saving on freight. 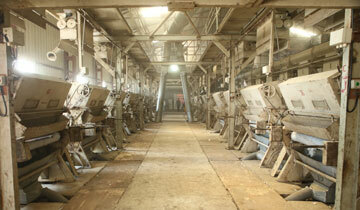 Manufacturing tons of Open End yarn to fulfill the growing demand in Denim and Terry-Towel Industries. 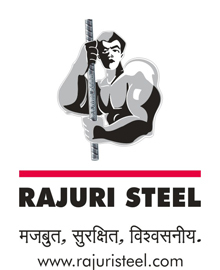 Rajuri Steel Pvt. 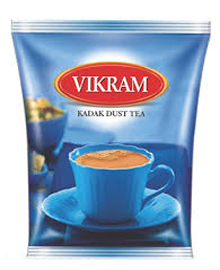 Ltd. & Vikram Tea (Bhaishree Group) are well-known business groups in our country. Both of them are well-established in their own sectors and network their products all over India. Rajuri Steel provides premium quality TMT bars and MS Steel Ingots whereas Vikram Tea is a tea manufacturing brand famous for its premium tea, “Bhaishree’sVikram”. Both of these groups decided to invest jointly in cotton spinning mill and thus Laxmi Cotspin Ltd. came into existence on 19.10.2005. 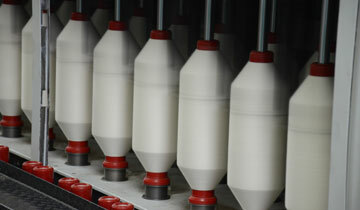 We specialize in providing finest varieties of cotton yarn, cotton bales, and cotton seeds. 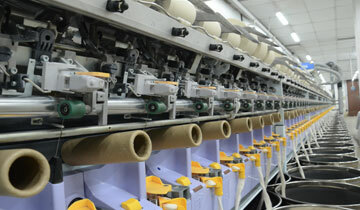 We produce 100% pure Cotton Combed Hosiery and warp yarn in count range Ne 30s-40. Also, we export these yarns to various countries. Moreover, we produce finest quality pesticide free BCI & Organic Cotton bales. RAJURI STEEL PVT LTD is the largest venture which produces high strength quenched steel bars and wires for concrete reinforcement. Group carved a niche for itself as the largest producer of TMT bars in the country-a status achieved since RAJURI STEEL PVT LTD commenced production in 1995. 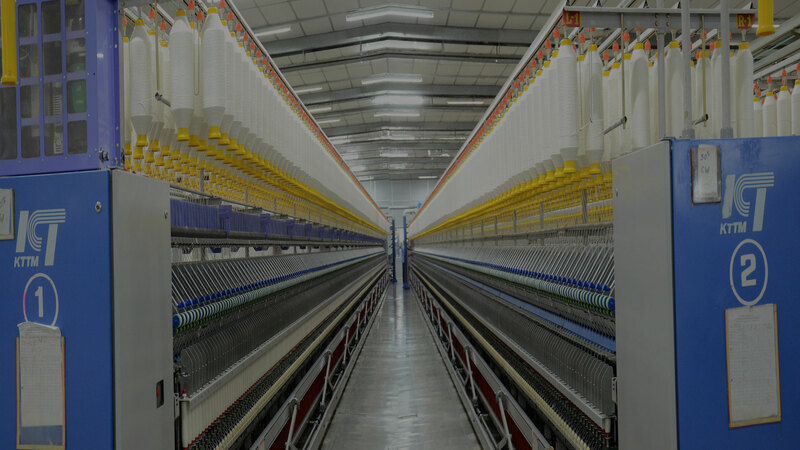 We employ latest spinning technologies and state of art processing machinery to produce cotton yarns of the finest quality. Each phase is dealt with utmost perfection to bring in flawlessness at all the levels of our manufacturing process. We are constantly improving and upgrading the quality of our products which helps us to satiate or surpass the expectations of our customers. Providing impeccable service is our topmost priority wherein we see that our customers do not feel misguided or cheated once they entrust us. 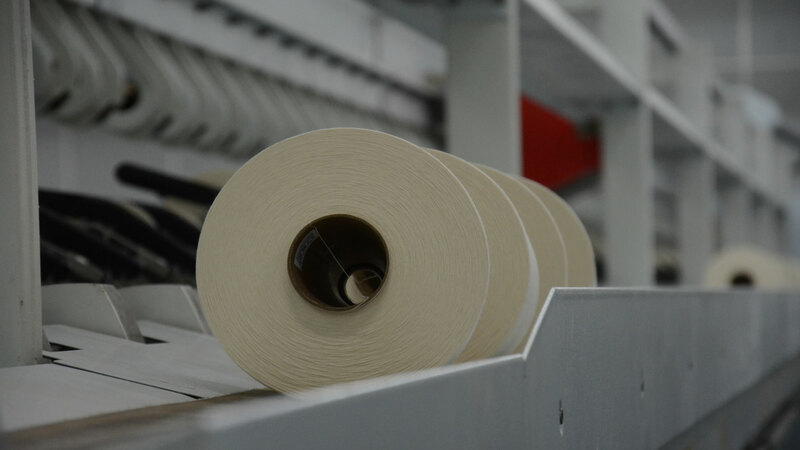 We understand the value of discipline and implement it at each phase from manufacturing to delivery of the products. To ensure that the ordered goods get dispatched on stipulated dates is a part of our service and provide that unswervingly. Quality assurance is one of our primary goals and we achieve that by investing heavily in purchasing of sophisticated instruments from elite global manufacturers. 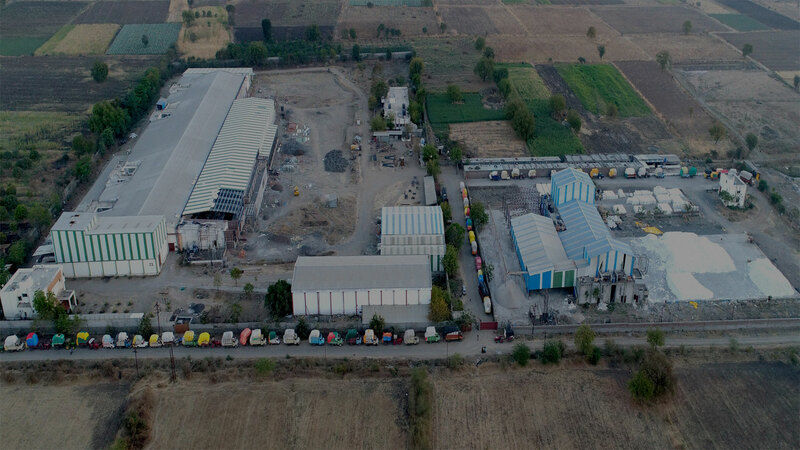 Backed by large godowns, stores, spinning & ginning plants we are ready to serve our customers in all capacities.